The Sabah President Cup squad maintained their unbeaten record as they came from behind to draw 1-1 with Sime Darby FC on Monday. Midfielder Ummareng Bacok was the hero for the team as he netted the equaliser right at the end of injury time to cancel out the hosts' goal scored in the 65th minute. 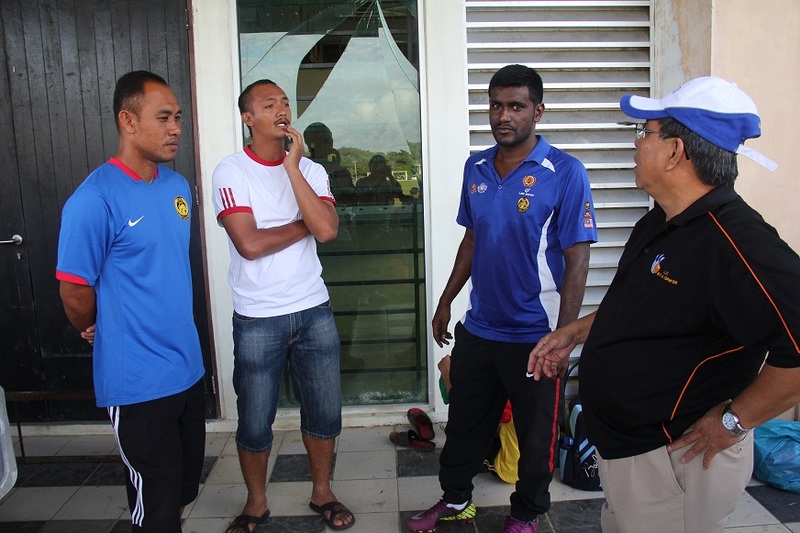 Coach Johnny Dominicus was very unhappy with the Sime Darby players' antics on the pitch. "There were just too many play-acting by their players to disrupt the play. It was a match that they could have won and the tactic by the opposing team hampered their play, he said. "The team played well and were in total control of the match but poor finishing denied them the full points." Zackalani Antanom also had a one on one situation that was saved by the keeper as well, he added. The draw was the second by Sabah in their campaign to date. 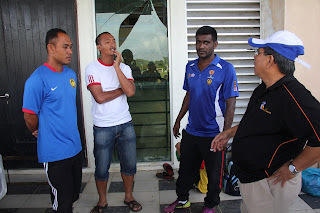 They also drew with Bukit Jalil Sports School in another away game played two weeks ago. They won their three other matches.